Atomic Wallet recently announced support for the BTT token airdrop for Tron 'hodlers' which will begin on February 11. The Atomic Wallet recently announced that it would be supporting the BTT token airdrop starting on February 11. The airdrop will be for all Tron holders. When the block height reaches 6.6 million, a snapshot will be taken, after which the BTT airdrop will begin. How Will the Airdrop Proceed? On the first day of the event, February 11, 2019, the Foundation will release 10,890,000,000 BitTorrent tokens accounting for 1.1% of the total circulating supply. During the 12 months after, it will increase to 11,880,000,000 BTT. By the middle of 2020, the total number of tokens released will be 12,870,000,000 BTT that will amount to 1.3% of the total circulating supply. The additional 99,990,000,000 BTT will be distributed among longtime holders. BTT will be a native token of the file-sharing giant BitTorrent, which is the biggest P2P file sharing protocol that was created by Bram Cohen in 2001. BitTorrent boasts of over 100 million monthly users and was acquired by Tron and its founder Justin Sun last year. BitTorrent follows the philosophy of decentralization, and by adding BTT, it will give both content creators and consumers a chance to spend and earn without needing any intermediaries. The token can also be used for improving download speeds on the platform, and the token will be tradable on several exchanges as well. How Will Users Get BTT? BTT will be airdropped to TRX holders on the 11th of each month between February 2019 and February 2025. 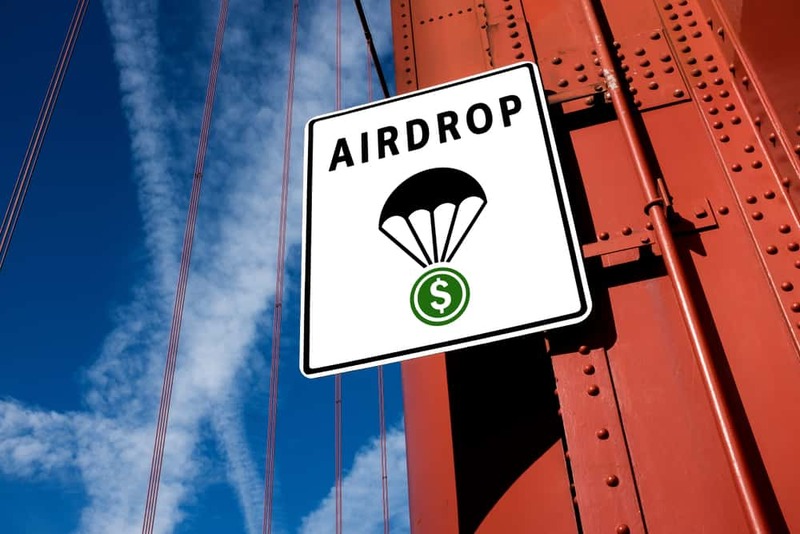 The number of airdropped tokens will increase every year. For instance, a total of 990,000,000 BTT will be distributed between February 2019 and March 2020 while the following year, 1,072,500,000 BTT will be distributed. In the final year of the airdrop which is March 2024 to February 2025, 1,402,500,000 BTT will be distributed. Users can install the Atomic Wallet app and deposit any amount of TRX in it. They will receive 0.11 BTT for every 1 TRX in their account. Next articleLitecoin [LTC] Price Prediction: Did We Reach a Bottom at $25?